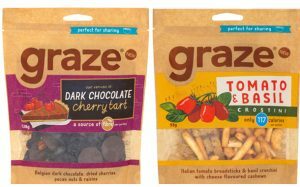 Healthy snack brand Graze are set to launch a new six-recipe range of new multi-portion packs. The resealable four-portion sharing bag will mean a choice of sweet and savoury recipes such as dark chocolate cherry tart which contains dark chocolate buttons, dried whole cherries and cranberries; and also one new variant tomato and basil crostini. 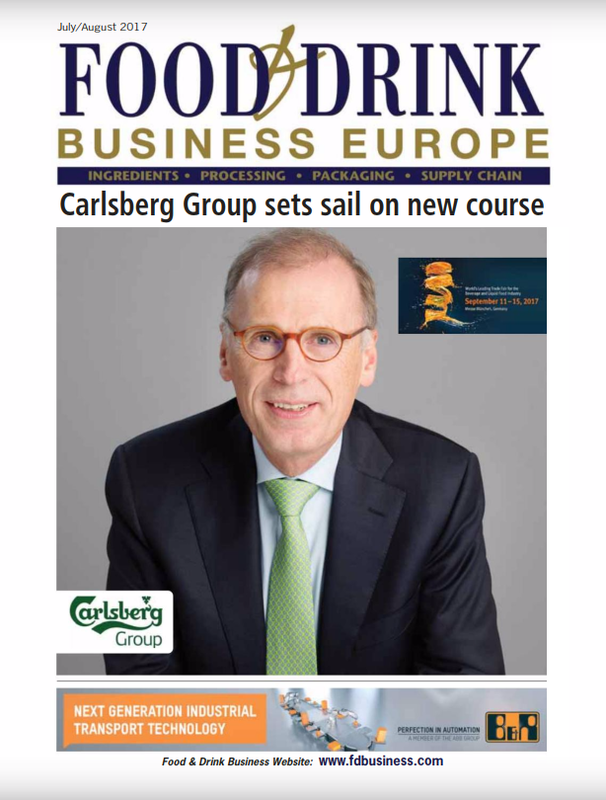 Anthony Fletcher CEO of Graze said: “Following last year’s expansion into stores, we’re delighted that continued demand for graze has given us the opportunity to launch a brand new sharing bag offering. Graze sharing bags are available in major retailers nationwide and have a recommended retail price of £2.99.